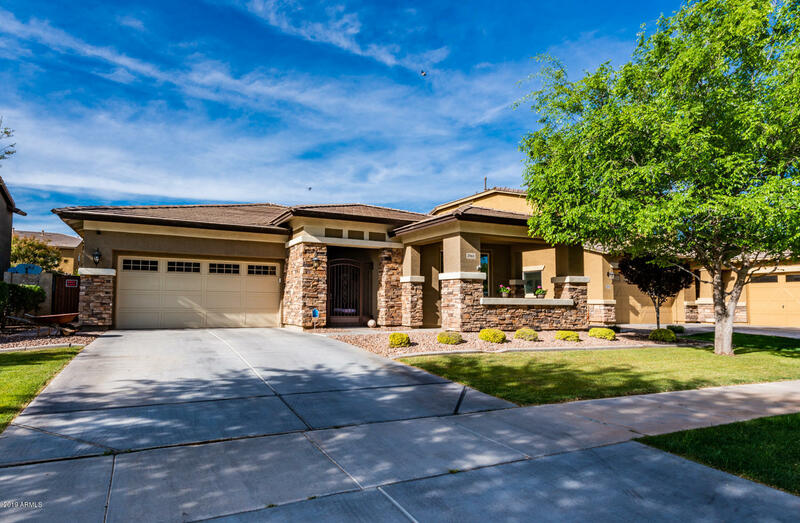 All LAKEVIEW TRAILS NORTH AT homes currently listed for sale in Gilbert as of 04/19/2019 are shown below. You can change the search criteria at any time by pressing the 'Change Search' button below. 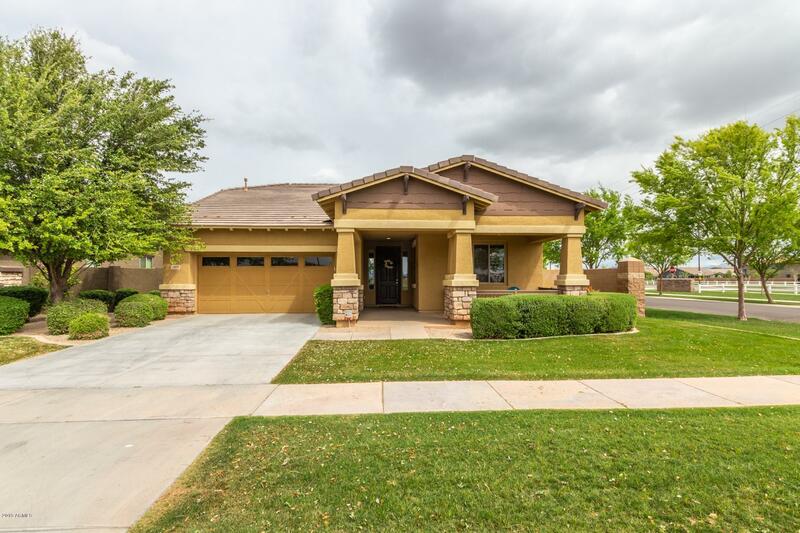 "HUGE PRICE REDUCTION Highly upgraded, single level home in sought after Lakeview Trails at Morrison Ranch built with total Builder upgrades over $70K to include Gourmet Kitchen, granite counter tops, high end Stainless Steel GE Profile appliances and Wine refrigerator. Tiles, Wood and Carpet flooring. Large Living room open to Kitchen with dining area in addition to Formal Dining room with butler corridor.Large Master Bedroom, fully upgraded master bathroom with tubs , shower, and toilet room. L"
"Corner lot nestled in the Lakeview Trails Community! 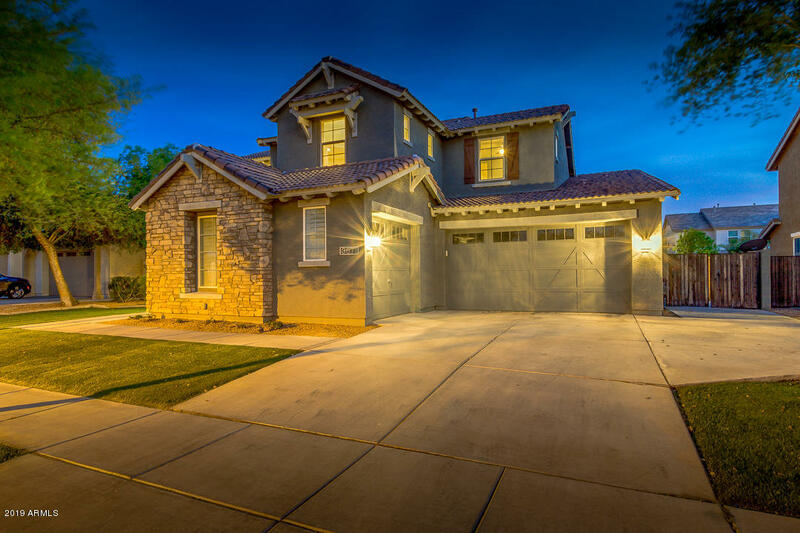 This home welcomes you to ample natural lighting, tile flooring, and the great room is off the kitchen! Dark wood cabinetry, granite countertops, stainless steel appliances, double sink, walk in pantry and an island completes this tasteful space. Spacious master suite includes room for a sitting area and full ensuite. Enjoy the beauty of nature in your spacious backyard with plush green grass. The garage has extra storage. Don't delay, schedul"